The general election will take place on Tuesday, Nov. 6, and registered voters have the opportunity to cast their ballot. 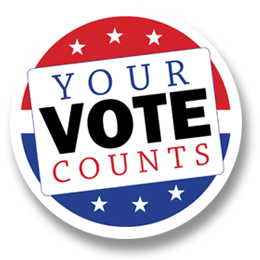 Registered and eligible voters may vote at any early voting location located in the county of residence. Search for polling locations and voting hours here. On Election Day, voting hours are 7 a.m. to 7 p.m. at an individual’s assigned voting precinct. View more information about Texas voting here.